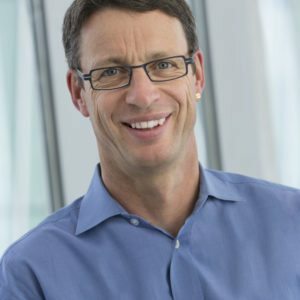 Sanofi is snapping up an early-stage program from San Francisco’s Principia Biopharma, shoring up the pharma giant’s position in multiple sclerosis. Sanofi will write a check for $40 million upfront, with future milestone payments that could total $765 million. In return, Sanofi gets a worldwide license to develop and sell PRN2246. The asset, which just entered Phase I clinical trials, is a BTK inhibitor designed to access the brain and spinal column by crossing the blood-brain barrier. Once there, it’s meant to impact immune cell and brain cell signaling. The companies hope this may treat MS and other central nervous system diseases. The asset makes sense for Sanofi, as the drug maker already has two successful MS drugs on the shelves: Aubagio and Lemtrada. The two products make up a significant part of Sanofi’s overall revenue. 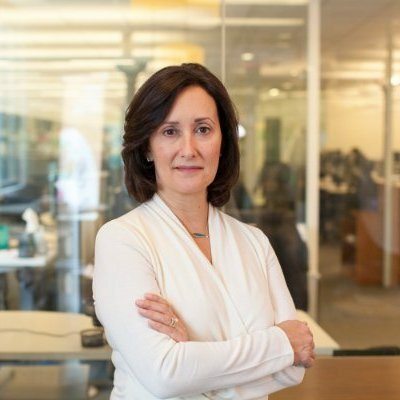 Sanofi’s neuroscience research head Rita Balice-Gordon said the investment highlight’s Sanofi’s focus on MS and neurological disease. “Complementing our own internal R&D expertise, external relationships like this may accelerate delivery of new treatments to patients living with these serious diseases,” Balice-Gordon said. Principia’s CEO Martin Babler said partnering with a pharma giant with MS experience allows the startup to make better use of its resources. “The agreement allows Principia to maximize the BTK opportunity in neurology with a strong partner for PRN2246 while focusing internal resources on our lead BTK inhibitor in another therapeutic area,” Babler said. The company’s lead program, PRN1008, is in Phase II trials in patients with pemphigus, an orphan autoimmune disease. The deal between Sanofi and Principia is a tad open-ended. Principia has the option to co-fund Phase III development, should the asset progress that far. If they choose that option, they can get increased royalties on global sales or a profit and loss sharing agreement in the US.